Candy-like, richly colored & well shaped, unheated, Ceylon hot pink sapphire. Simply a gorgeous color in this unheated, Ceylon pink sapphire, weighting 1.28 cts., fine, vivid, hot pink color with purplish tones, perfectly executed, "antique" cushion, mixed cut, and measuring 6.82 x 5.34 x 3.72mm, eye flawless, VVS2 from the gem fields of Kuruvita, Sri Lanka. Well, not many, unheated hot pink around. This one has it all. Beautiful color, superior cutting, clean clarity, exotic look & feel, in other words,...just get it. Rare, rare, rare, this material, & this particular one will mount stupendously in any setting. And it is sure to appreciate as time goes by. 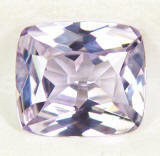 Ethereal & bright, well cut for large appearance, color shift, unheated, Ceylon lavender sapphire. A very crisp & flawless, no heat, Ceylon "fancy" sapphire, weighting 1.06 cts., pastel, very light lavender color in daylight, shifting to a light, steely pinkish color in incandescent light, perfectly executed, "antique" cushion, mixed cut, measuring 6.41 x 5.19 x 3.17mm, flawless gem, IF-VVS1 from the gem fields of Elahera, Sri Lanka. 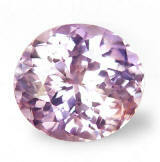 A sapphire with light lavender, shifting color, blessed with perfect clarity, and an overall charming look & feel. Unheated & untreated, rare. 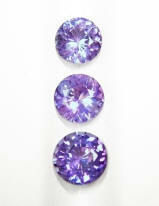 Main stream gem & jewelry companies sell synthetics and heated sapphire at 4-5 times our prices. Do not be a fool. Why pay much more for lower qualities? Buy from the natural wholesaler. Very beautiful, rare color & shape, no heat (unheated), Burmese, greenish-blue sapphire. Rare from this location. Trust me on this. 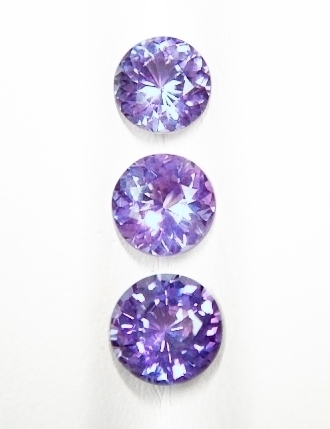 You cannot find lower prices for unheated sapphires in this fine quality anywhere else. Period! A Very enticing, unheated, Burmese "fancy" sapphire, weighting 1.00 cts., medium-dark, "teal" blue color, perfectly executed, "shield", mixed cut, measuring 6.57 x 5.82 x 3.53mm, eye flawless, VVS1 from the famous Mogok Tract, Upper Burma. Delightful unheated sapphire that has a very unique & well done cutting and of course a rare, unusual color. Mined in the famous location that is primarily know for rubies, but producing also blue sapphires as well. To add to your existing collection or have it mounted uniquely. Simply delightful, shimmering, unheated, color change violet to purple-pink, Ceylon sapphire, 3-gems set. Exotic. 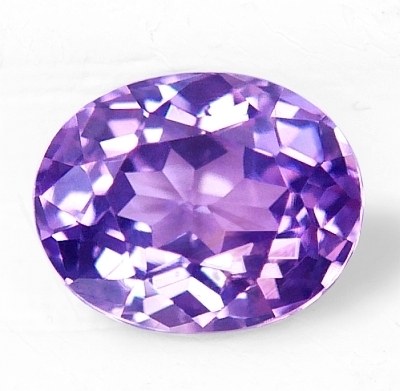 Very brilliant, unique color, unheated, color change, Ceylon orangish-violet sapphire. Perfect luster. What a brilliant, unheated sapphire this one. It weights 0.98 cts., medium, slightly orangish-violet in daylight, changing to violetish-pink in incandescent light, perfectly cut in a roval, "flower" cut, and measuring 6.00 x 5.47 x 3.72mm, eye flawless, VVS1 from the gem fields of Marapana, Sri Lanka. The cut is simply perfect and the sapphire exhibits an exciting brilliance and a rather unique & exotic color as well. This will mount a standard 6mm round setting, so a vast choice is available. We can set it in a halo semi mount as well, just ask for it. Delightfully warm, brilliant & clean, unheated, Ceylon pink sapphire. Scarce material. Awesome color in this, completely unheated, Ceylon pink sapphire, weighting 1.30 cts., medium, vividly saturated, pure pink color, very well executed, roval, "flower" cut, and measuring 6.20 x 5.58 x 4.28mm, eye flawless, VVS2 from the gem fields of Marapana, Sri Lanka. 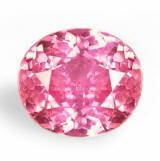 Your classic, medium, intense pink color in a clean body and overall gorgeous eye appealed sapphire. Fine pink color like this is rare, therefore do not let this one slip away. Beautiful stone, excellent price. 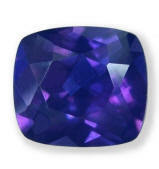 Exotic, perfectly cut, rare unheated, color change bluish-violet to purple, Ceylon "fancy" sapphire. Good size. Simply beautiful & rare, unheated, Ceylon, color change sapphire, weighting 1.57 cts., medium-dark, intense, bluish-violet color in daylight, changing to medium-dark purple in incandescent light, masterfully executed, oval "flower" cut, and measuring 7.3 x 6.0 x 4.21mm, eye flawless, VVS1 in clarity, from the gem fields of Kuruvita, Sri Lanka. Nice, completely natural changer with perfect cutting. 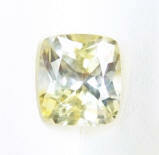 Main stream gem & jewelry companies sell synthetics and heated sapphire at 4-5 times our prices. Do not be a fool. Why pay much more with those main stream dealers? Buy from the wholesaler. 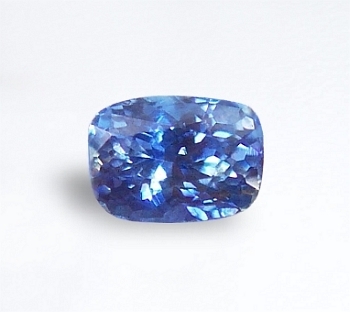 Delightful, top "cornflower" blue color, well cut, unheated, Ceylon blue sapphire. A little gem for that special project. Wanting a top "cornflower" blue color? Well, here it is. Unheated, Ceylon blue sapphire weighting 0.60 cts., fine, with great saturation, true "cornflower" blue color, perfectly executed, rectangular, cushion, mixed cut (with "flower" pavilion), measuring 5.08x3.9x3.28mm, eye flawless, VVS type2 from the gem fields of Marapana, Sri Lanka. A small, but beautiful, completely unheated, Ceylon blue with fine "cornflower" color. The cutting is also very well done, our signature "flower" cushion, just delightful and charming. And priced at below wholesale. This little beauty will mount very, very well. Blasting with brilliance, mesmerizing, unheated, platinum-pink, color change, Ceylon sapphire. Beautiful. Great cut, unusual color, fancy "teal" blue, unheated, Tanzanian sapphire. Very lovely. Unheated, "fancy" sapphire from East Africa weighting 0.71 cts., deep blue-green (teal color) , perfectly executed, square cushion, mixed cut, measuring 5.05x4.8x3.18mm, eye flawless, VVS1 type2 from the Rovuma area, Southern Tanzania. This area of Tanzania have been producing multicolored, fancy sapphires on a steady flow for the past 25 years, with occasionally some ruby finds as well. The rough is alluvial in origin (from secondary deposits) with great abundance of green, yellow-green and teal color sapphires. Most of them do not need any heat treatment. Exotic and beautiful, unheated "teal" colored sapphire with perfect cutting, and lovely feel! Excitingly vibrant, very clean & well cut, unheated, color change, Ceylon violet sapphire. 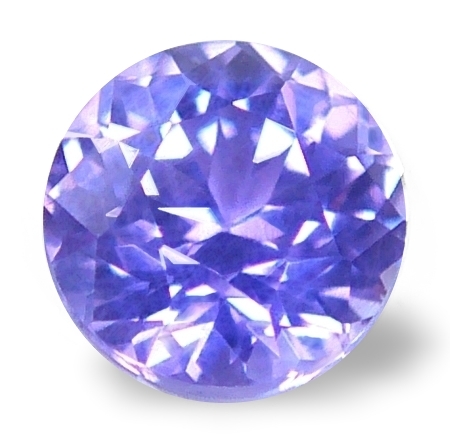 Such a beautiful, unheated, color change, Ceylon "fancy" sapphire this one, weighting 1.41 cts., medium, intense, pure violet color in daylight, changing to violetish-pink color in incandescent light, perfectly executed, oval "star" cut, measuring 6.89 x 5.57 x 4.24mm, eye flawless, VVS1 in clarity from the gem fields of Kuruvita, Sri Lanka. Here is a very rare sapphire, completely untreated/unheated that has all the requisites in order. Rare color, perfect cut & clarity, exciting scintillation, exotic eye appeal. I cannot stress enough that, you will not find these qualities and prices anywhere else. 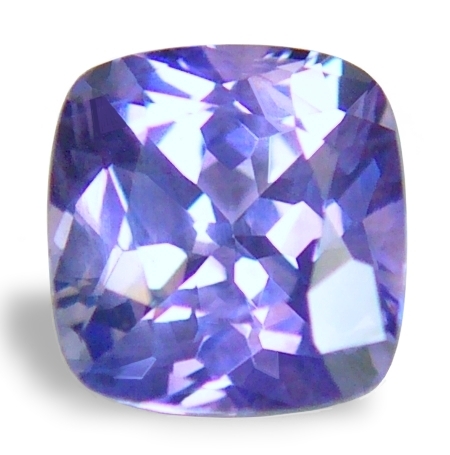 Truly brilliant, perfectly cut & clean, unheated, Ceylon color change sapphire. Kicking brilliance, this unheated, Ceylon "fancy" sapphire weights 0.64 cts., medium, vivid, bluish-violet in daylight, changing to medium lavender-pink color in incandescent light, perfectly executed, round, flower cut, measuring 5.00mm in diameter by 3.40mm deep, eye flawless, VVS2 type2 from the gem fields of Ratnapura, Sri Lanka. A real beautiful and sparkling, unheated, sapphire with fantastic brilliance and perfect change of hues in different lighting. Have it mounted in a diamond halo setting to see what a little money can do. If you love unheated and untreated, Ceylon sapphires, this one is certainly worth to own and enjoy. Very low price here. Exotic with unique color, unheated, Madagascar fancy sapphire. Perfectly cut. If you like something unique with a rare and hearty color, this unheated fancy sapphire is the one. It weights 1.16 cts., medium-dark, brownish-reddish pinkish orange in daylight, shifting to medium-dark pinkish, burnt reddish in incandescent light, masterly executed, oval flower cut, and measuring 7.28 x 6.24 x 3.45mm, eye flawless, VVS2 in clarity, from the gem fields of Ilakaka, South-Western Madagascar. What a unique color in sapphire. If you are into earthy tones, which seems to be en vogue nowadays, this is certainly an unheated sapphire that will candidate very well. Great cutting, with a face of a 1.8-2 carats stone. Exotic & unique. 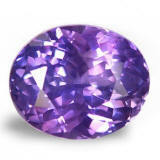 Charming, very well cut, unheated, Ceylon, color change violet sapphire. 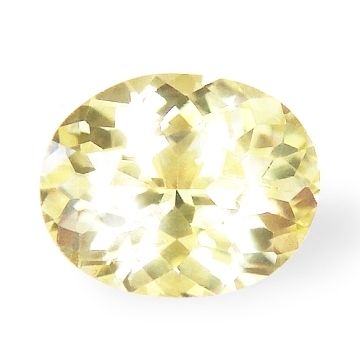 We take pride in providing unheated, Ceylon sapphires at or below wholesale prices. This unheated, Ceylon color change sapphire weights 1.14 cts., medium, bluish-violet color in daylight, changing to medium-dark, violetish-purple color in incandescent light, perfectly executed, antique, square cushion, mixed cut, and measuring 5.98 x 5.70 x 3.83mm, eye flawless, VVS2 in clarity, from the gem fields of Kuruvita, Sri Lanka. 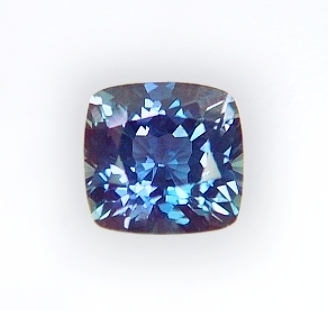 Amiable unheated color change sapphire that is basically a 6x6mm square cushion, so you have many choices in setting it with standard, calibrated mountings. Great price. 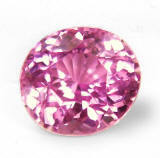 Exquisite, very rare, almost ideal color, unheated, Ceylon pink sapphire. Gorgeous color. 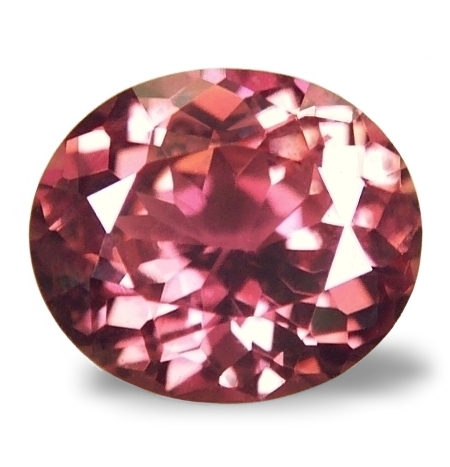 A very compelling, completely no heat, Ceylon pink sapphire, weighting 1.20 cts., medium, vivid, pink color with a very slightly orangish undertone, perfectly executed, oval "flower" cut, and measuring 6.54x5.83x3.70mm, VVS2 in clarity, from the gem fields of Nivitigala, Sri Lanka. 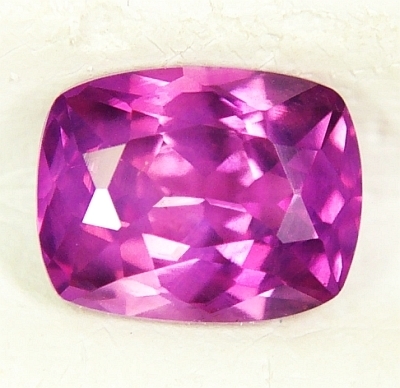 Such a beautiful, unheated, Ceylon pink sapphire, that is also well cut for large appearance, and clean. Definitely exotic, this can very well mount a standard 6 or 6.5mm round setting...Prices are skyrocketing for natural sapphires, so get more than one from us, and a discount will be applied. Uniquely tasteful, perfect trillion cut, pastel, bi-color, color change, orange-bluish platinum, Ceylon "fancy" sapphire. 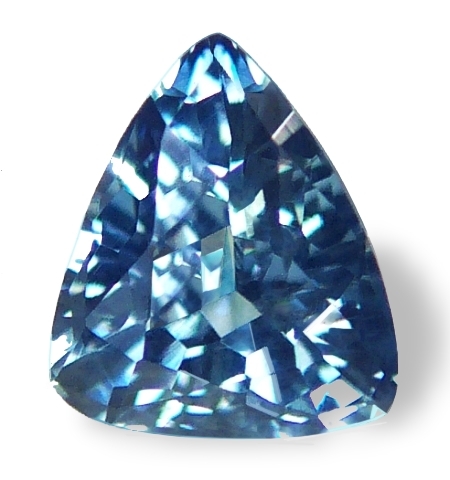 What a beautiful, no heat, Ceylon "fancy" sapphire this one. It weights 1.12 cts, pastel, bi-color, bluish-platinum & orange, blending in a bluish-lavender platinum color in daylight, changing to pastel pink with violet undertones in incandescent light, perfectly executed. trillion, mixed cut, and measuring 6.5x6.5mm by 3.90mm deep, eye flawless, VVS1 from the gem fields of Ratnapura, Sri Lanka. Perfectly cut, this no heat sapphire exudes a perfect brilliance and an awesome eye appeal. A very beautiful fancy sapphire at an affordable price. Awesome, well shaped, unheated, Ceylon color change sapphire. Fine color. An awesome, unheated, Ceylon color change sapphire, weighing 1.48 carats, deep, intense bluish-purple with pink flashes in daylight, changing to deep amethyst purple in incandescent light, perfectly executed, antique cushion, mixed cut, and measuring 7.00 x 6.30 x 3.79mm, eye flawless, VVS2-VS1 in clarity, from the gem fields at Lellopitiya, cut and polished in Beruwela, Sri Lanka. A real nice color change that is perfectly cut, without bottom. Great color change, clean, well shaped, and of course unheated. We are the trusted source for beautiful, unheated sapphires at wholesale prices. Your search is over. Definitely lustrous, very well cut, unheated, Ceylon yellow sapphire. A sparkler. Gorgeous, unheated, Ceylon "fancy" sapphire, weighting 1.20 cts., pastel, "straw" yellow color with greenish undertones, amazingly executed, with large appearance, oval 'flower' cut and measuring 7.44x5.93x3.59mm, eye flawless, VVS1 from the gem fields of Pelmadulla, Sri Lanka. Excellent, large-looking sapphire for its carat weight, having a spread of a 2 cts. stone, but without any window. Clean and radiating a warm, yet delicate hue of springy yellow, this is a great bargain for the savvy buyer. One-of-a-kind, dreamy, unheated, bi-color, yellow & white, Ce0ylon "fancy" sapphire. No reserve. 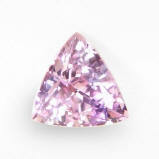 Graciously cute, very rare, unheated, pastel pink, Ceylon sapphire. Very lovely cushion cut,... affordable. 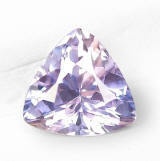 Sweet, unheated, light pink, Ceylon "fancy" sapphire. It weights 1.24 ct., pastel, pure, pink color, excellent, cushion, mixed cut with checkerboard crown, measures 6.7x5.6x3.7mm, eye flawless, VS1 type2 from the gem fields of Pelmadulla, Sri Lanka. Light colored, unheated pink sapphires, are very much sought after right now because of their resemblance with the rarest pink diamonds. Totally under priced, this little baby pink will mount very sweet in any setting! We are direct importers of unheated/untreated, Ceylon "fancy" sapphires at well below, US wholesale prices.